PSEB class 10 result expected soon at www.pseb.ac.in. The result for class 12 students was announced by the board on April 23. New Delhi: Punjab School Education Board (PSEB) is expected to announce the result for class 10 board exam soon. There has been no confirmation form the board yet about the result date, however media outlets have been reporting that the board will announce the result anytime soon. 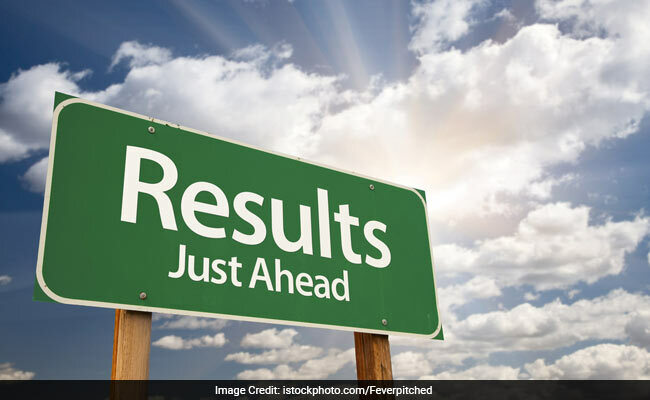 While some reports have suggested that the class 10 result will be declared tomorrow, that is on April, others have claimed that the result will be declared on May 1, 2018. The board had announced the result for class 12 students on April 23. Even for class 12 result announcement, the board had not made any formal announcement about the result date. The result, when declared, will be available on the PSEB official website and other third party result hosting website. Punjab Board releases the result on the third party website India Results. Meanwhile, the board began the application process for re-checking of class 12 answer sheets. Students who wish to apply for re-checking will be able to do so online till May 11. For every subject, student will have to submit Rs. 500 as fee through a challan. Students would also need to submit the print out of the re-checking form and copy of e-challan at the regional centre of PSEB in their respective districts.